Conor undertook his professional training in the taxation consultancy department of Deloitte, moving to Tynan Dillon in 2007. He has extensive experience providing specialist taxation compliance and consultancy advice to both individuals and large corporates under all tax headings. Conor has also amassed extensive experience with clients’ accounting and audit requirements, and, as a Qualified Financial Advisor, advises clients on pension planning and other investment decisions. Liam completed his training in Tynan Dillon in 1990 and returned to the firm in 2000, having gained ten years experience in industry – both as a director in a software development company and as Financial Controller of an Import and Distribution Group. In this time, Liam was involved in a number of acquisitions and disposals in the wholesale and retail sector. Liam has a wealth of experience in providing accounting and business advisory services, and in liaising with Enterprise Ireland and the local county enterprise boards. He oversees audit assignments in the Dublin office, and provides a dedicated focus to the firm’s clients in the retail and licensed trade. 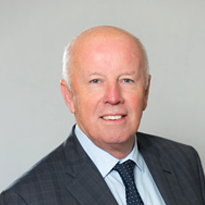 Barry joined Tynan Dillon in 1976 and has been resident partner in the Dublin office for over 30 years. Barry has a wealth of experience in servicing all aspects of client requirements from small start-up enterprises through the various development stages experienced by businesses. He also provides taxation, investment and wealth planning advices for businesses and individuals. John has considerable experience in business management and has developed strong relationships with the firm’s client base over many years. John’s areas of expertise are in the Licensed and Retail Trades, focusing on developing accounting and reporting systems to optimise management information. 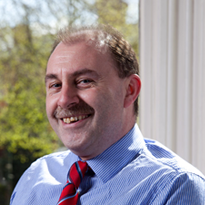 John also provides specialist advice in the areas of human resources, payroll, labour management, and banking. Niamh started her professional training with Tynan Dillon in 2002 and has excelled in a number of different roles within the firm since then. 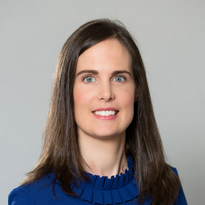 Niamh provides accountancy, audit, taxation and business advisory services to clients in a wide range of business sectors, and has extensive experience working with clients in the licensed trade. Liam is a Director of Tynan Dillon Naas Limited and Tynan Dillon Ballyhaunis Limited. 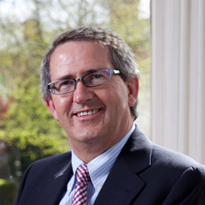 He joined the firm in 1983 and became a partner based in the Naas office in 1986. 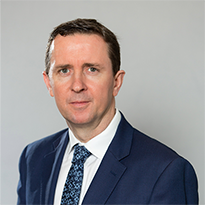 Under his stewardship, Tynan Dillon Naas has grown to its current position as one of the larger firms of Chartered Accountants in Kildare, and its client base includes the full range of businesses from small sole traders to multi-national group companies. 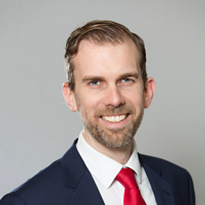 In dealing with such a variety of clients, Liam has built up extensive experience advising on all matters relating to Accounts, Auditing, Personal and Corporate Taxation and General Financial Planning. Joe is a Director of Tynan Dillon Naas Limited. 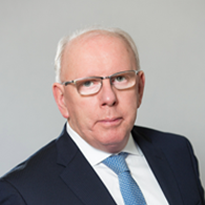 He has extensive knowledge and experience providing accounting and business management advice to clients, which he has gained working in Tynan Dillon since 1988, and as an associate of the firm for the last fifteen years. He provides advice on a wide range of services, including tax planning and compliance, and business and cash flow management for individuals, sole traders and companies. Teresa is a Director of Tynan Dillon Naas Limited. She joined Tynan Dillon in 1979 and has been an associate in the Naas office for the past fifteen years. 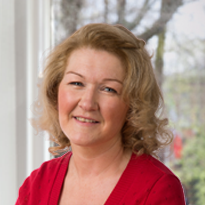 Teresa provides accounting, taxation and business advisory services to small to medium size businesses, specialising in farming and blood- stock enterprises. 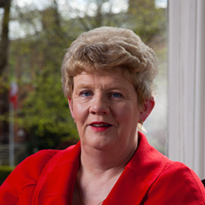 Rosaleen is a Director of Tynan Dillon Ballyhaunis Limited. She carried out her initial training under the stewardship of the late Barry Butler. She has amassed a wide and varied experience during her time with the firm, advising on all aspects of clients’ businesses. Rosaleen is well placed to advise on all aspects of individual and business compliance and structuring, in addition to pension planning as a Qualified Financial Advisor.